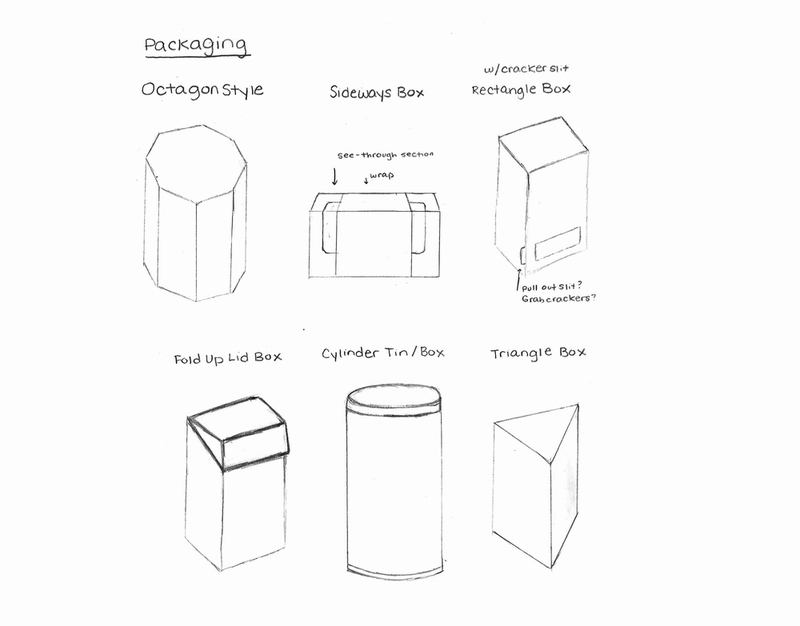 Construct various rectilinear forms which can be developed into a packaging program. Utilize type, photography and color. Design and concept are stressed, along with the developmental process and presentation. Narrow down a target audience and execute a plan to draw in those customers. After research, I narrowed my target audience down to middle-aged women who lived in wealthier areas that might already grocery shop at places like Mustard Seed, Whole Foods, Williams-Sonoma etc. To combat this specific audience, I created a sophisticated, and unique shaped box to draw the buyer in, along with bright fun colors to catch their attention. Additionally, I added delicate and clean typography to the box, to give it that level of sophistication, while also providing a natural element that reflects Mulino’s organic nature. The texture and shape of the M were created with real spices, carved with my finger and photographed myself.